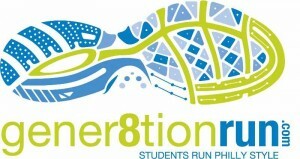 Vincera Foundation is proud to be the main sponsor of the Gener8tion run this year! Gener8tionrun is the signature fundraising event of Students Run Philly Style, the only program in Philadelphia that helps youth go farther through mentorship and long distance running. « Previous post link Vincera Foundation First In Navy Yard Sponsor for Gener8tion Run!